This lightweight spray is easy to apply, making it a convenient, sports-friendly choice. 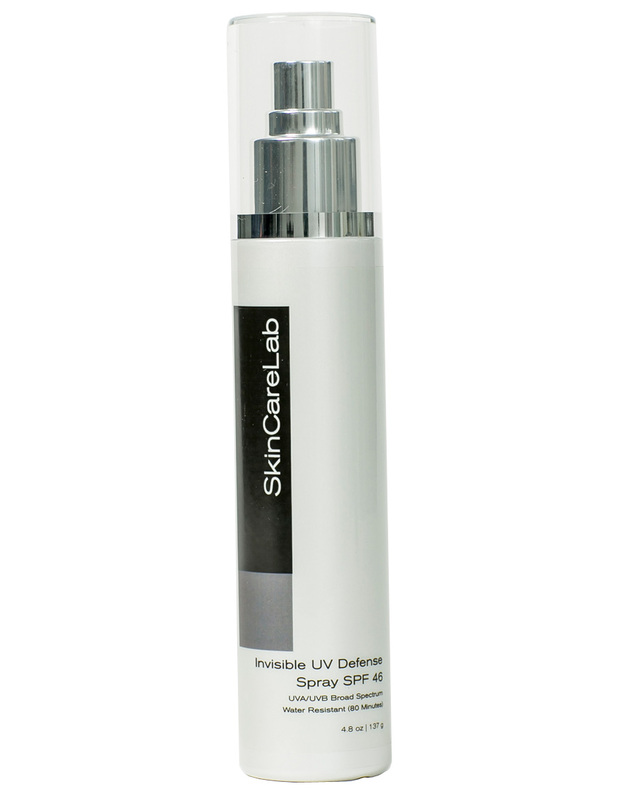 The SPF 46 water-resistant formula includes 12% zinc oxide for full UVA/UVB coverage. Directions: Shake well before spraying on face and body, then rub in. For maximum protection, reapply every 80 minutes. 4.8 oz.